If you believe variety is indeed the spice of life, then you've come to the right place. 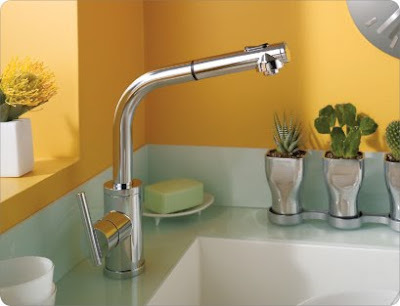 At Danze, we think your kitchen faucet should do more than just wash vegetables. It should nourish your eye for great design, too. We offer an appetizing array of unique kitchen faucets, bar and convenience faucets and pot fillers. With plenty of smart styles to reflect your personal taste. So browse through all our latest designs. Bon appetit!